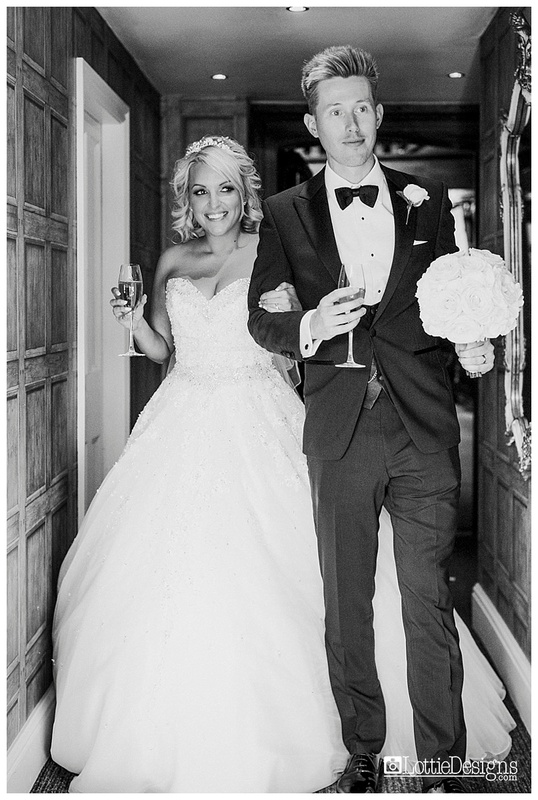 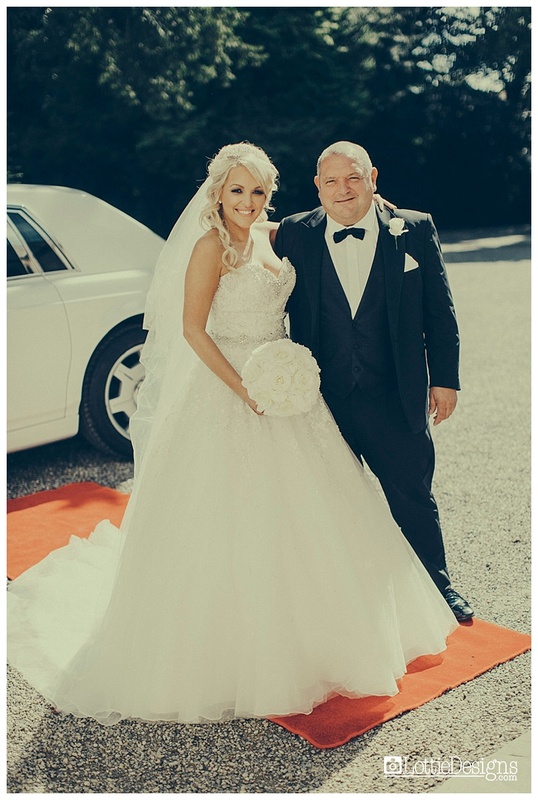 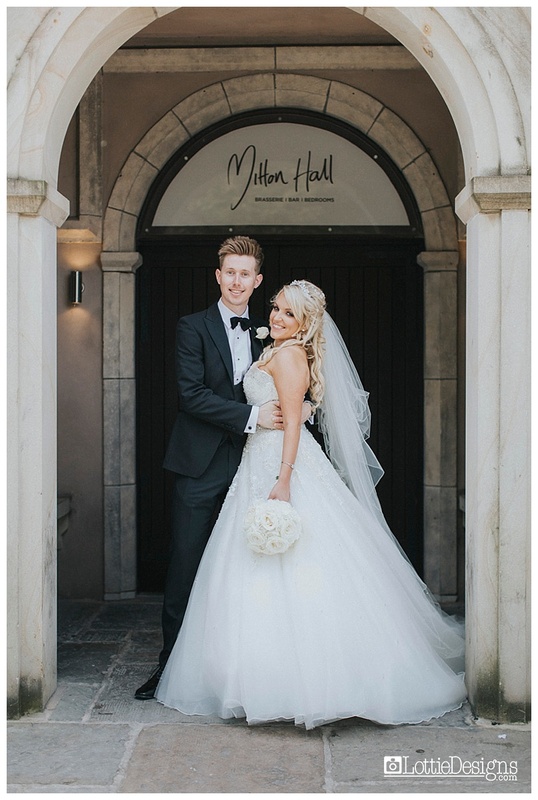 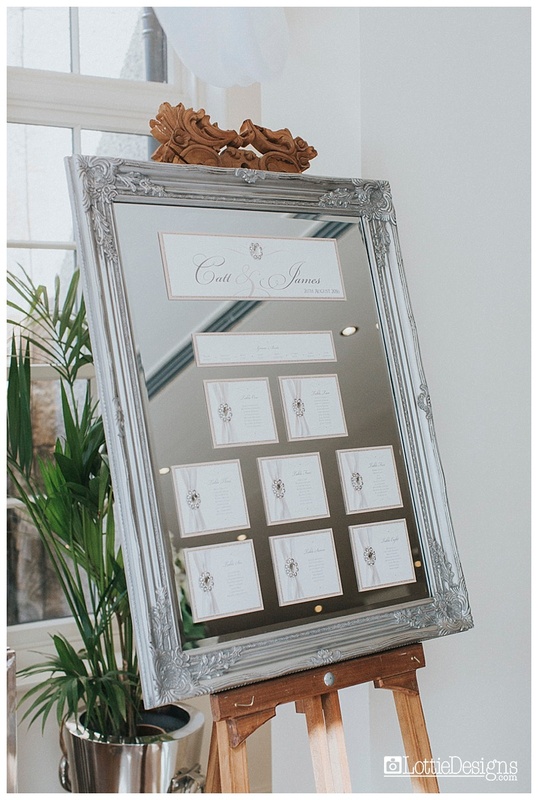 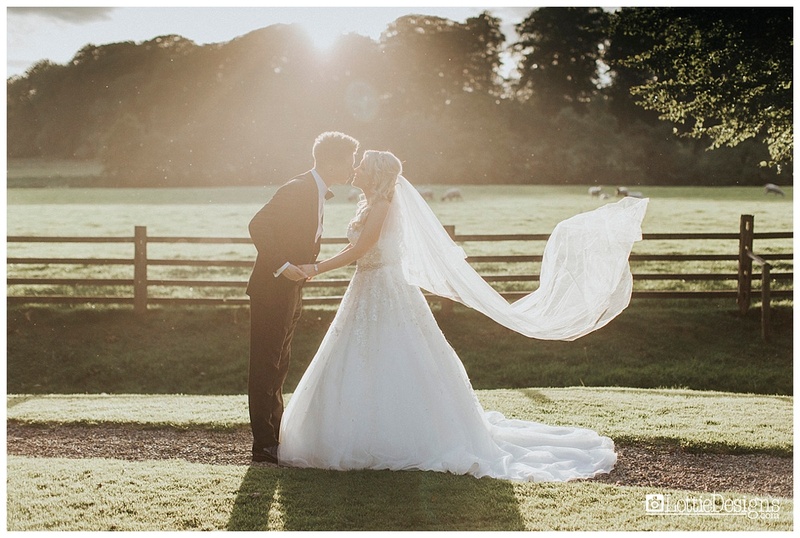 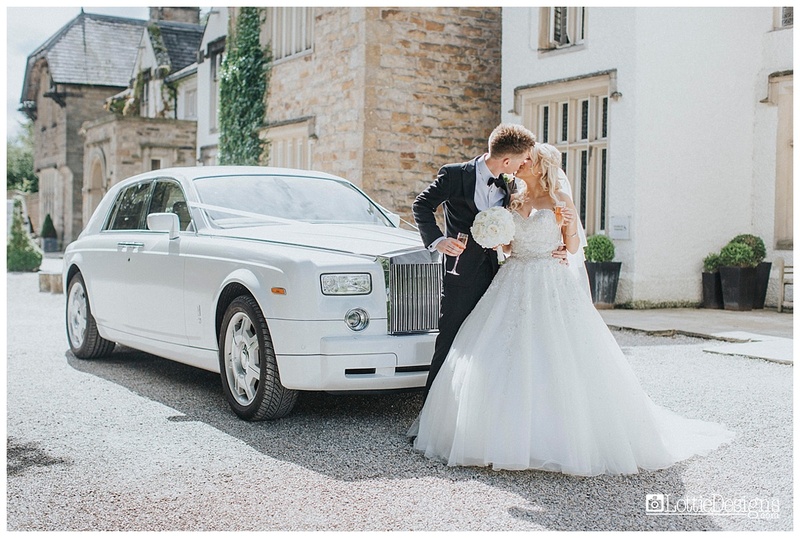 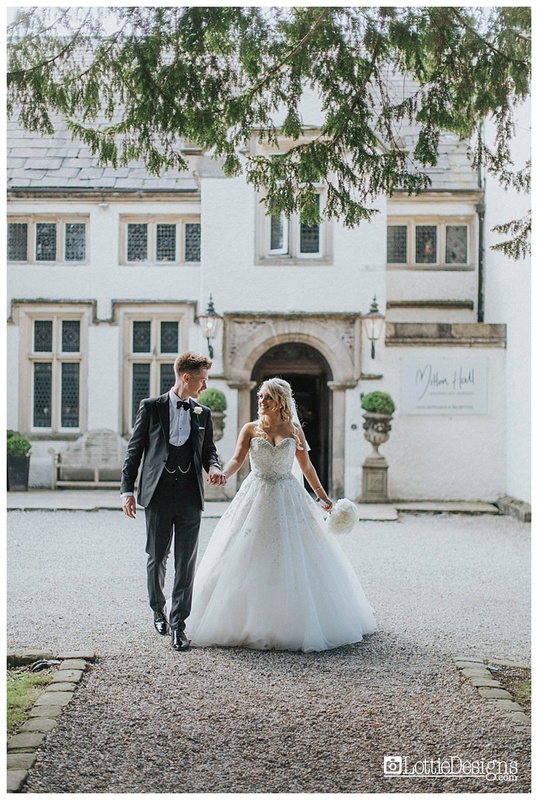 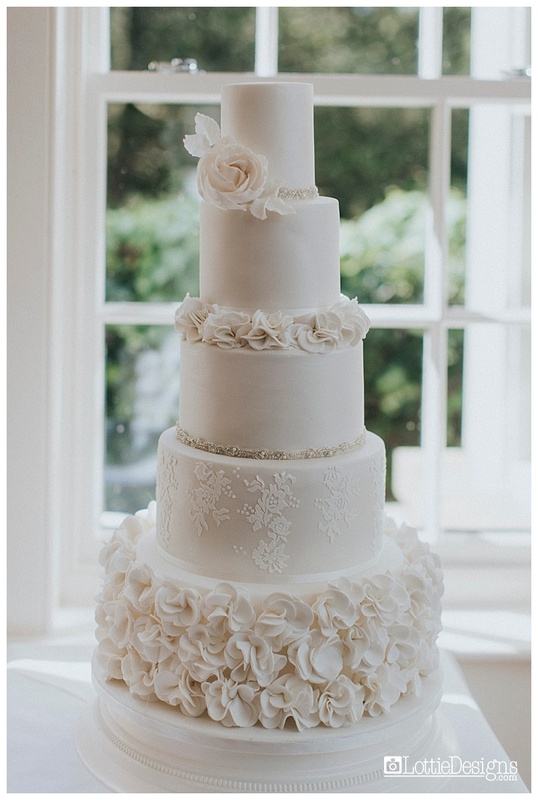 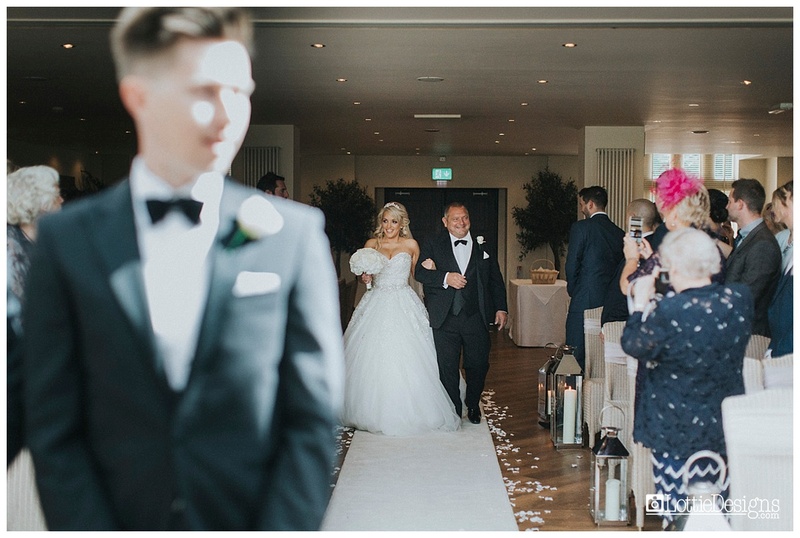 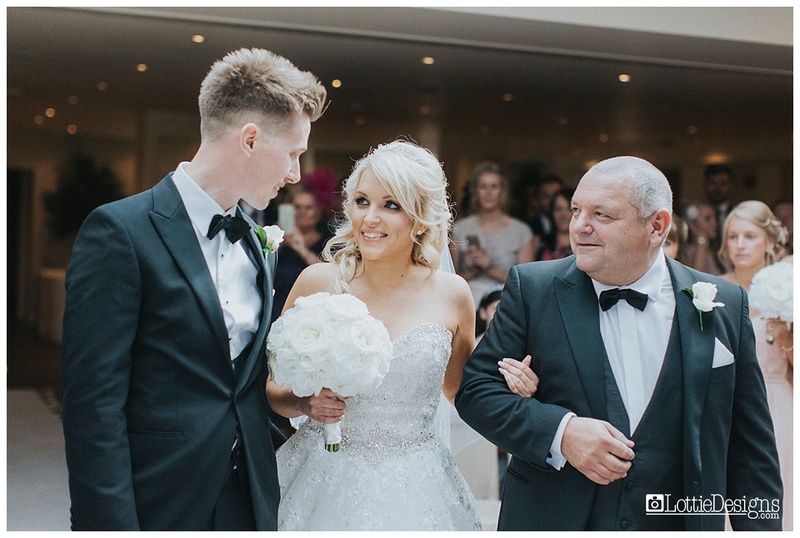 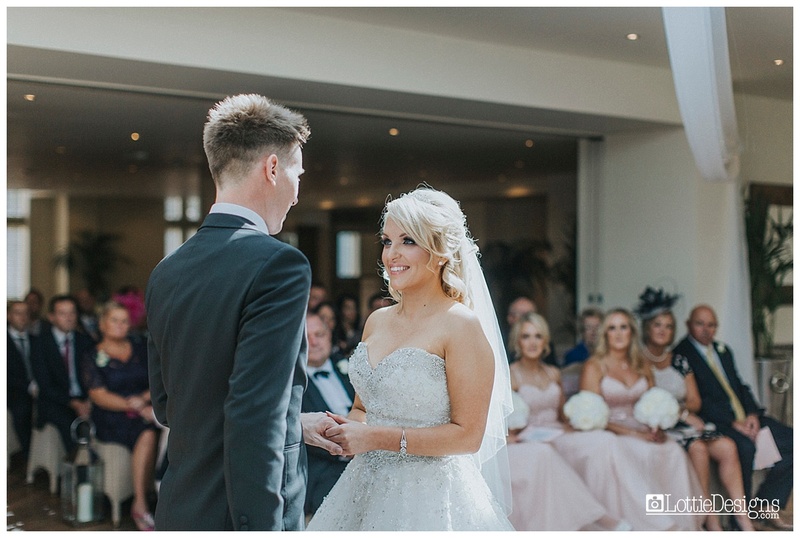 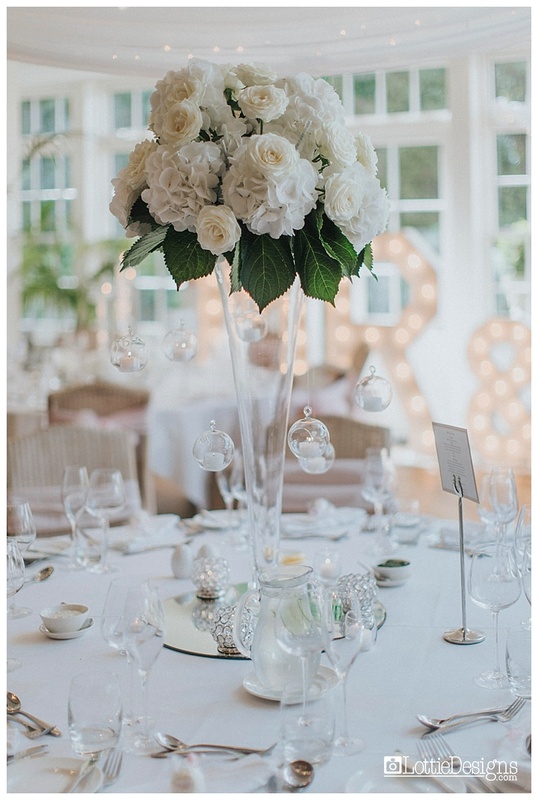 Catt and James got married at Mitton Hall in Clitheroe on a gorgeous day in August. 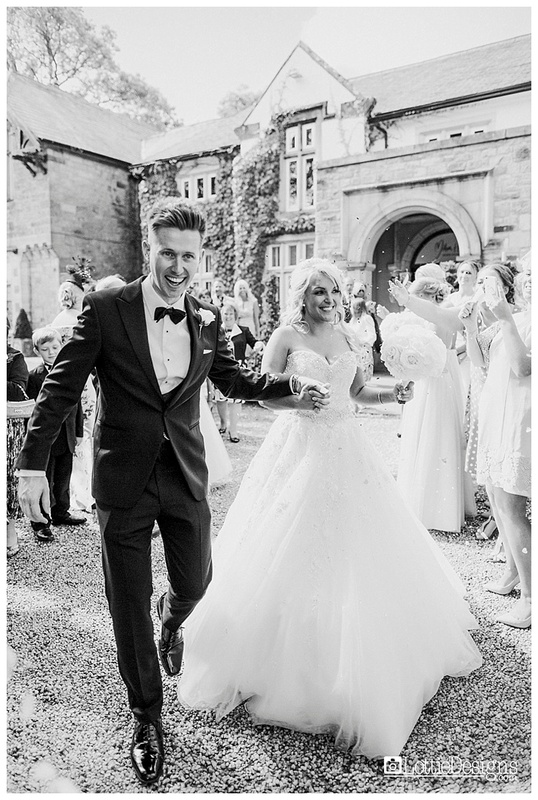 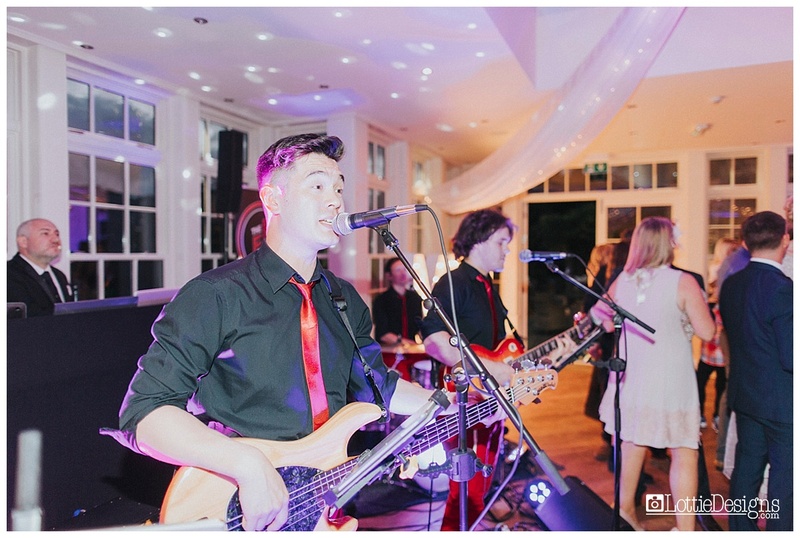 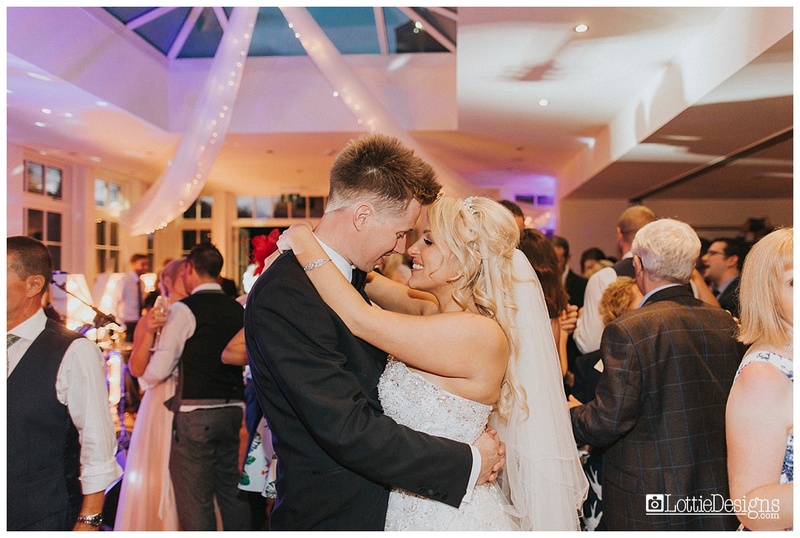 Their smiles in all these fabulous pictures by Lottie Designs really do say it all! 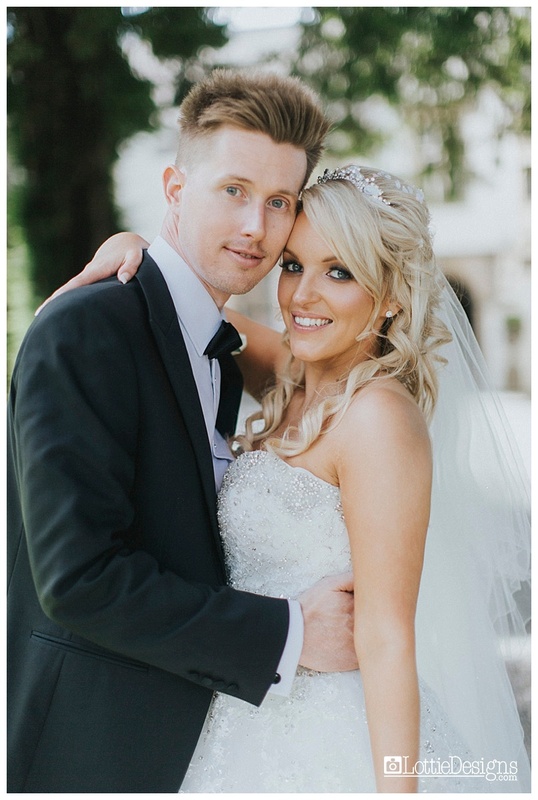 Catt looked an absolute dream in her Mori Lee gown, style 2791. 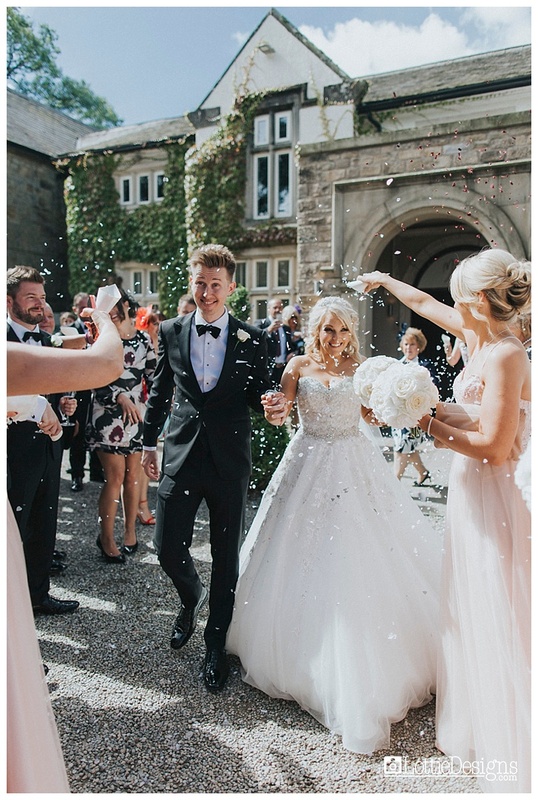 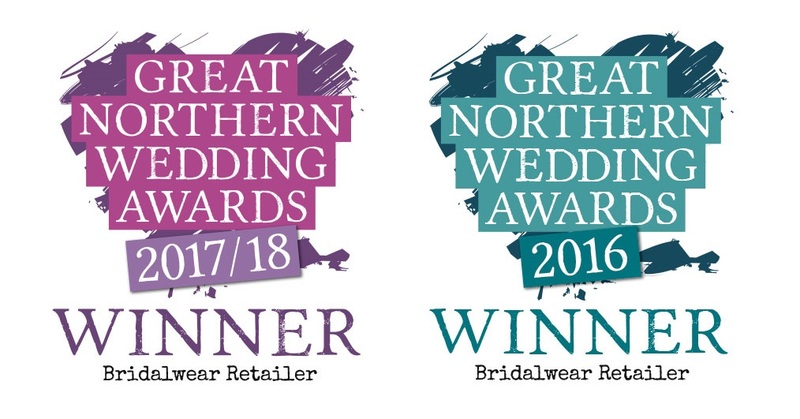 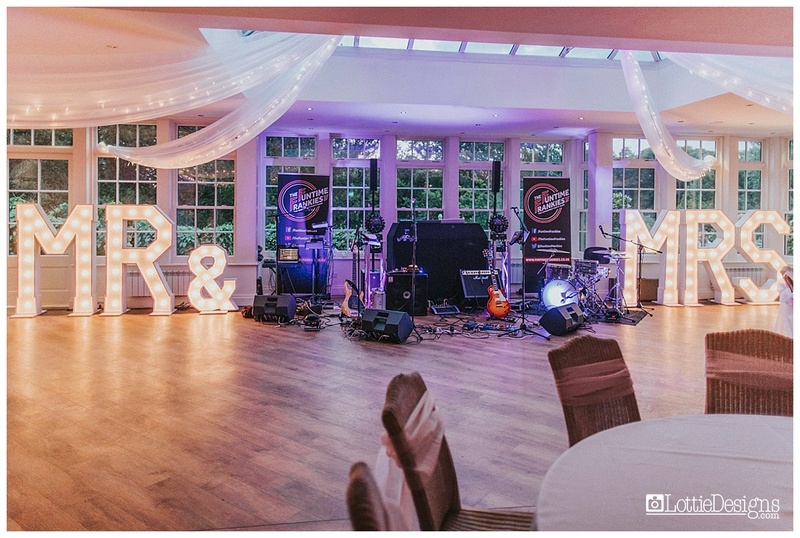 Local suppliers including The Flower Shop Clitheroe, Brides Little Helper, Pink Frosting Cake Co and Polka Pops helped to dress the venue. 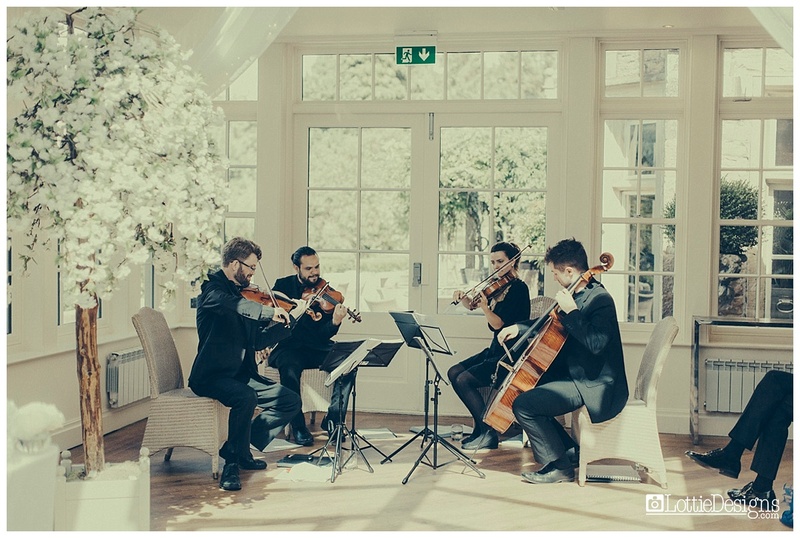 Entertainment was provided by The Northern String Quartet, The Funtime Frankies and DFC Lancashire throughout the day and it looks like everyone had a wonderful time.